You could say we’re a bit skeptical about this one. But you can’t really blame us. After all, the last time Daredevil appeared on a screen it wasn’t the best experience for fans, to say the least. Okay, the movie sucked. 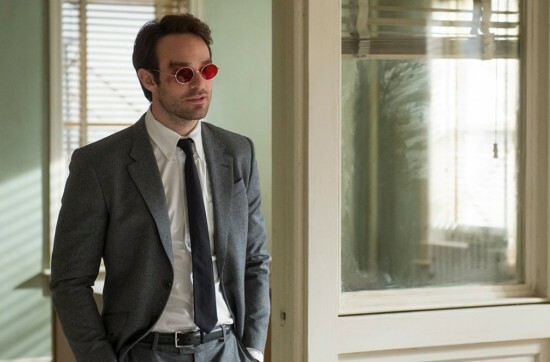 However, that bad experience looks like it really will be in the past now that we’ve seen the first trailer for Netflix’s upcoming Daredevil series. In short, it looks pretty darn good. Check it out after the break. Daredevil comes to Netflix on April 10 with all episodes of the series being released at the same time.There goes that weekend.